Got a review for you today! 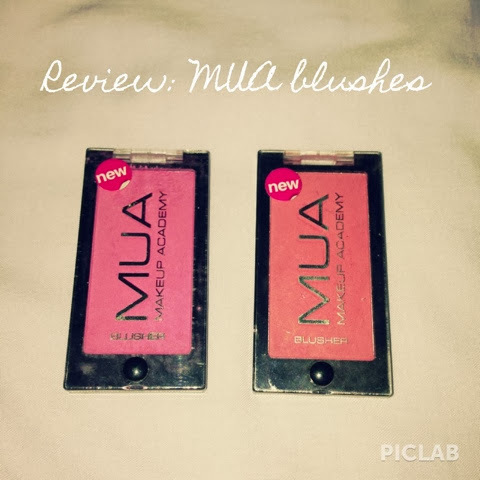 I recieved these MUA blushes when I won the goodie bag a couple of months back, they were new out at the time. I love the fact they've named the shades now! These ones are marshmallow and bubblegum, such cute names! 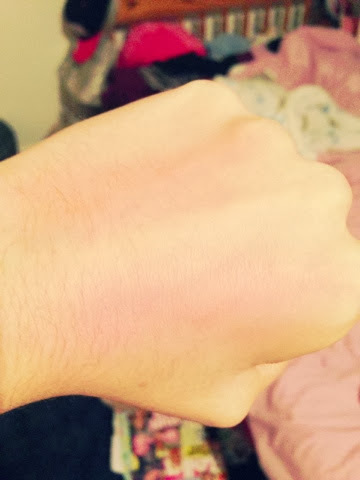 Here's the swatches of them. 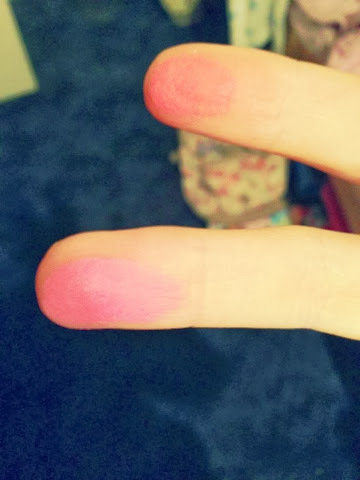 As you can tell the blushes are highly pigmented with one swipe giving you a good load of colour. Having such high pigmented blushes means it requires a lot of blending to make them look natural. Here's what they look like blended. I love the finish of these with them giving a lovely glow. 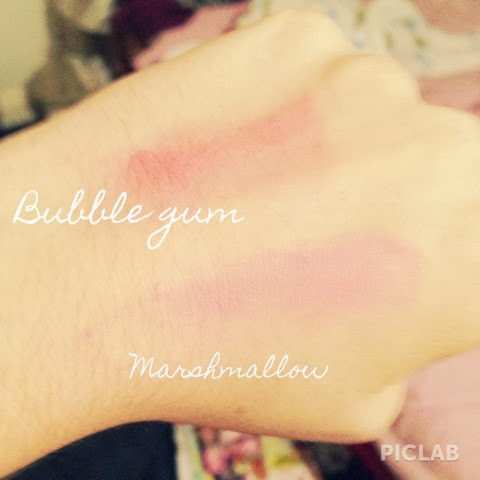 Bubblegum is a more red toned blush in comparison to marshmallow which is a baby pink. I think bubble gum would be lovely for the autumn months as its a warmer shade. Compared to the old MUA blush packaging, I much prefer this one. It's easier to open because it has a little circular hole to open it. Also I think as its black and thinner, it looks more sleek and expensive. I would say the products last for the majority of the day but would have to be reapplied later on. As usual, I've been thoroughly impressed with the MUA products. These blushes are amazing quality for the price they cost. The pigmentation is beautiful, giving a lovely look when blended, a definite recommend.